SILENT NIGHT, HOLY CR_P WHAT A NIGHT! 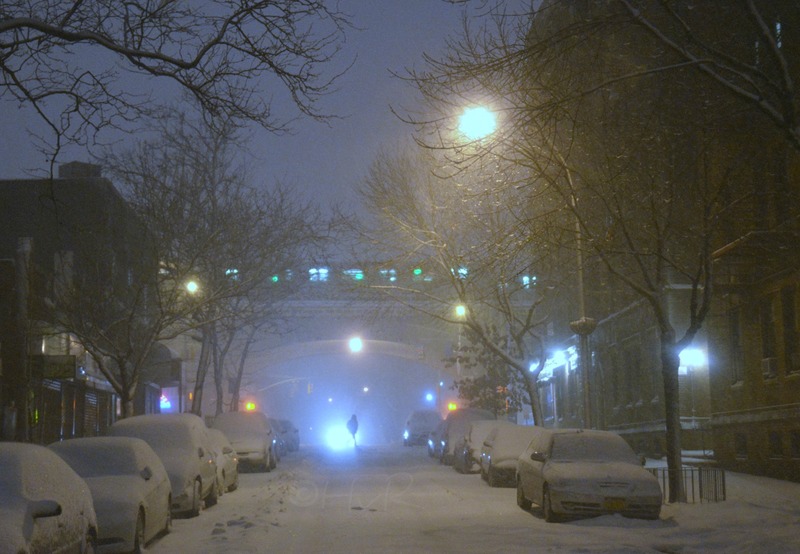 : As if hurricane Sandy wasn’t enough, New York received 4 inches of snow, it’s the heaviest early snowfall in November ever last night. 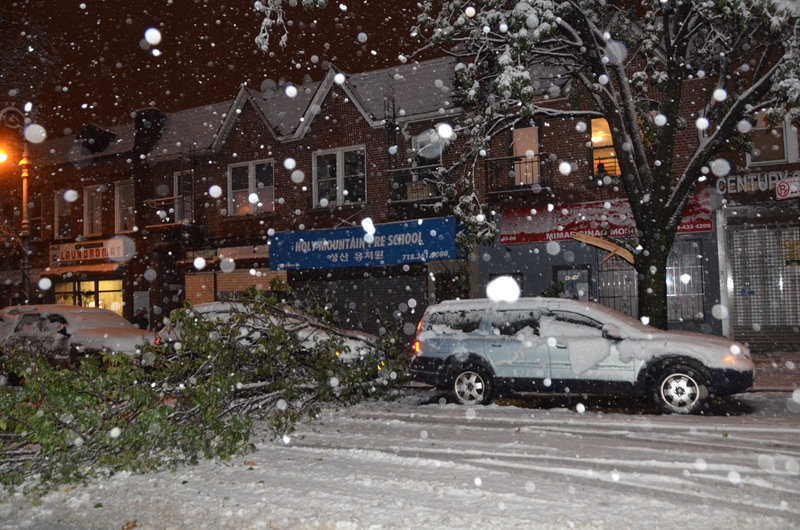 I walked just four blocks in my neighborhood of Sunnyside, Queens and witnessed four trees come crashing down. 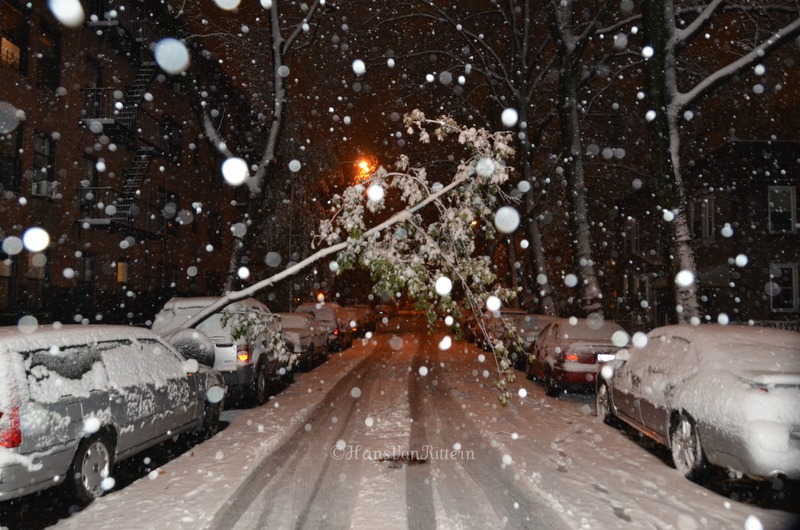 The trees still have their leaves and the very wet snowfall created too much of a weight burden that they can bear. We have such a dense canopy, I decided it was safer to head home than to continue taking pictures. It was a silent night, but a bit of an un-holy night.